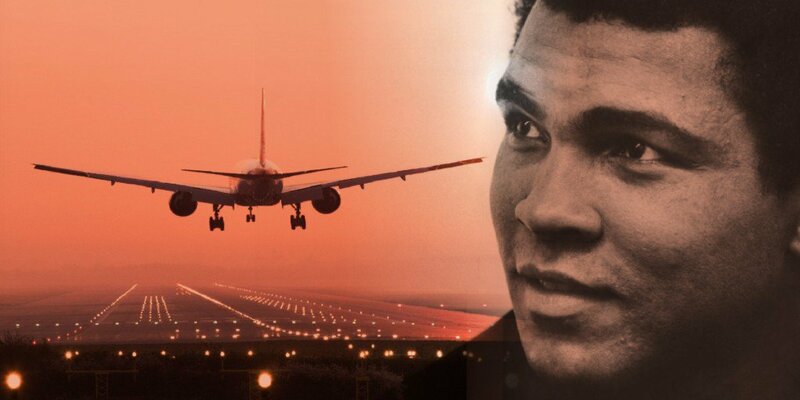 You will be very happy to know that the Louisville International Airport is going to be renamed after hometown hero and boxing legend Muhammad Ali. It is going to be Louisville Muhammad Ali International Airport. And officials hope that the process of renaming will be finished by June. 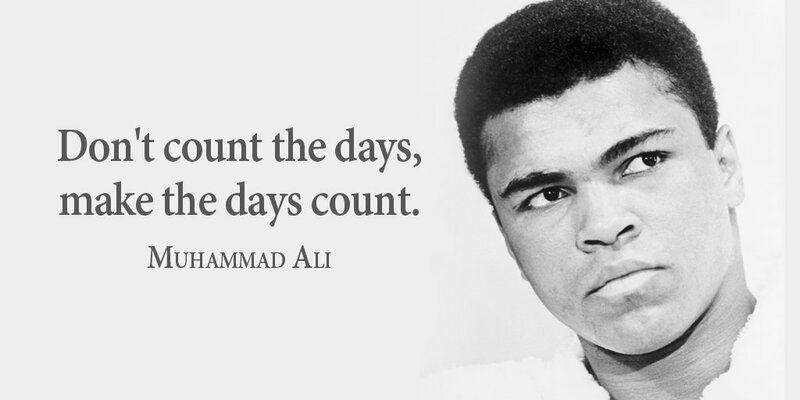 It was announced a day before Muhammad Ali's 77 birthday. Boxing legend Muhammad Ali was born in 1942. He was raised in Louisville, Kentucky and at the age of 12, he started his training. He made an incredible boxing record that was 56 wins, 5 losses, and 37 knockouts. He was one of the most popular people in the history of boxing who inspires millions of people all over the world. Louisville Mayor Greg Fischer said that Muhammad Ali had only one hometown and luckily, it is the city of Louisville, but he belonged to the world. You hardly find any person who does not hear the name of Muhammad Ali. He was a global citizen and always loved his city where he started his boxing career. He made a positive change not only his life but also many people's lives. He accepted Islam as a way of life. People love and respect him for his achievement and activities. People are very excited about the renaming of Louisville International Airport. It will remind people about Muhammad Ali's open and inclusive nature when they visit Louisville. He left this world on June 3, 2016, at the age of 74. People who are passionate about martial arts, they remember Bruce Lee and how he made a huge impact on others lives. Likewise, whenever you talk about boxing, Muhammad Ali always comes first. People will always remember him.